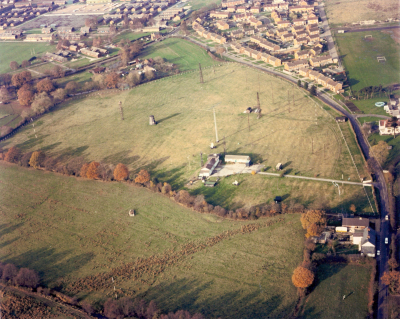 For learning how to drive, Farnborough in Hampshire could not be a better training ground. 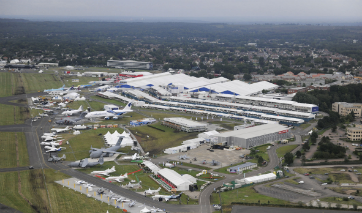 In the last two decades, Farnborough – home to the world-renowned Farnborough International Airshow – has become increasingly urban, leading to more traffic, more roads, more roundabouts and traffic lights galore. This might be to the frustration of its residents, but for the learner driver, Farnborough is heaven. 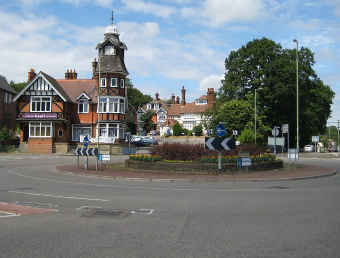 There is no better experience of traffic judgment than by mastering a busy roundabout such as Farnborough’s Clock House Roundabout. And there’s no better experience of clutch control than moving slowly through a jam of traffic in Cove. Having lived in Farnborough all my life, I know the roads like the back of my hand. I feel that pupils learn best by experiencing a variety of roads, from fast to slow, and from busy to quiet. Farnborough has all of these. On your lessons I will take you through the centre of Farnborough, Cove and North Camp to give you experience of traffic lights and busy roundabouts. I will take you along some more rural roads around Southwood and Hawley to give you experience of quieter, faster roads. There’s also an abundance of residential roads where we can practice manoeuvres. Your lessons with me will provide you with an intimate knowledge of Farnborough’s complex road system. This is so that you feel totally confident when the time comes for you to venture out on them on your own.